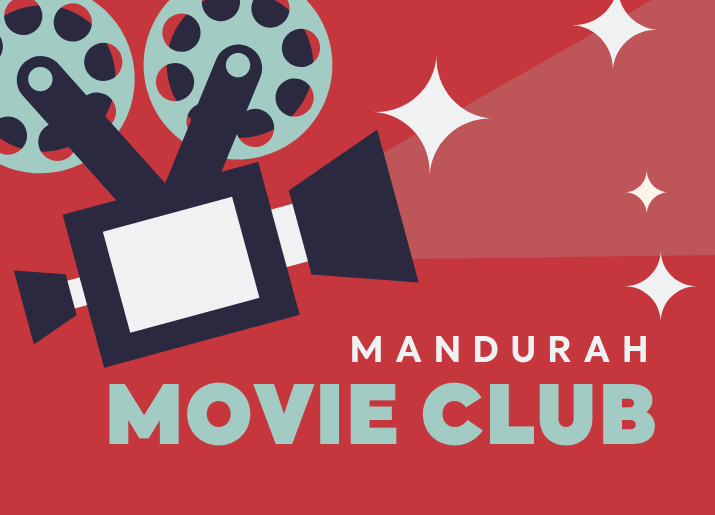 Mandurah Movie Club (MMC) is an opportunity to view out of the ordinary movies. These include Foreign, International, English and Arthouse films. We will present a new movie between 2 to 4 weeks with screenings in the mornings (10.30am) and evenings (6.30pm) on the same Monday.